Woke up to a totally blue sky – and slightly warmer than yesterday. It is 15 years since we have been on this part of the Shroppie and I couldn’t remember it at all! A short stop in Market Drayton for some shopping then off again. 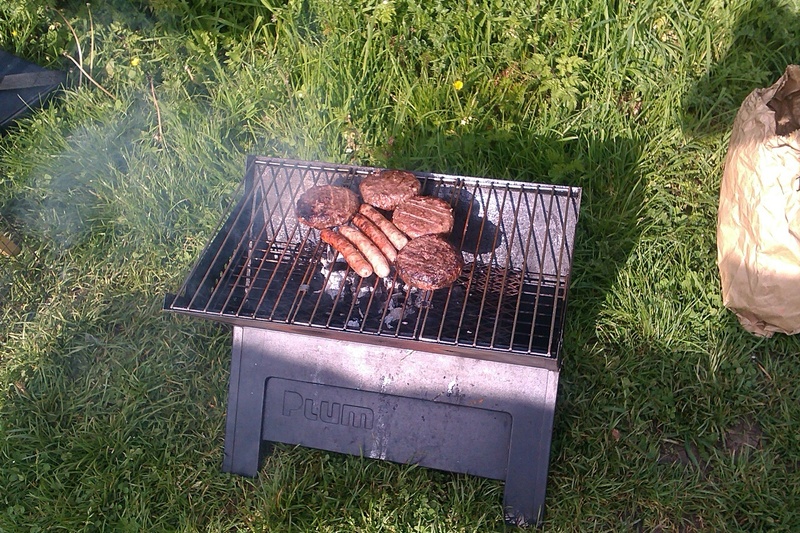 We stopped earlyish at some very pleasant moorings between Adderley and Audlem locks and had a barbecue.